Jessica Watts Meehan grew up in Sherman Mills, Maine. Experiences with growing up in Aroostook County taught her hard work and determination. These childhood lessons combined with a positive mindset have shaped Jessica’s everyday approach to life. Jessica received her education through Beal college for travel and tourism. Her education at Beal enables her to understand the popularity of Maine and gives her an appreciation for Real Estate from a different perspective. When compelled to become an agent she became a student of the Maine Real Estate Learning Group. 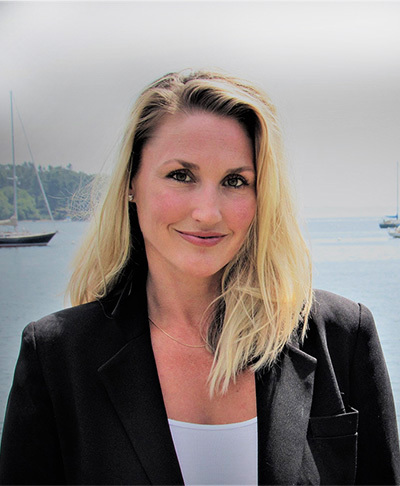 She is receiving ongoing training under Maine Country and Coast Real Estate owner and Designated Broker, Esther Darres, who has her own list of nationally recognized Realtor designations and brings years of service-based knowledge to Jessica. Jessica loves meeting new people and helping them reach their goals of homeownership through her reliable service. She looks for what may fit her client’s specific needs whether it be the beautiful Maine hills, lakes, rivers and country or the peaceful ebb and flow of the ocean’s tide. Jessica has personally purchased two homes as well as sold one before becoming an agent. She knows the process and is excited to be your guide through the world of Real Estate. Your property goals will become her focus and passion. You will find Jessica listens, understands, and is energized to make your needs her priority.